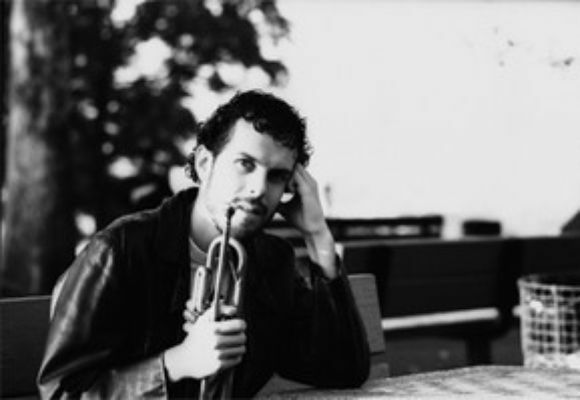 David Smith is a Canadian-born trumpeter currently residing in New York City. He studied and began his professional career in Toronto, and in 2000 he relocated to New York with a study grant from the Canada Council for the Arts. Before long he was much in demand on the New York City jazz scene. harmonically sophisticated yet lyrical and emotional. In addition to his own recording, he is featured as a sideman on a number of other recordings for Fresh Sound New Talent (Alan Ferber Nonet, Delphian Jazz Orchestra) Steeplechase (Kim Bock Quartet, Russ Spiegel Sextet) and Interplay Records (Cecilia Coleman Quintet) as well as several independent releases (Paul Carlon Octet, Sarah Lynch, Numinous). He has also recorded for national broadcasts on CBC Radio in Canada and Denmarks Radio in Denmark. He has played in many of New York's finest jazz clubs including the Blue Note, the Jazz Standard, Smalls, Cornelia St. Cafe and 55 Bar, as well as clubs in Canada, France, Denmark, Sweden and Haiti. David has a Master of Arts Degree in Jazz Performance from the Aaron Copland School of Music in New York, and is an adjunct faculty member at the College of Staten Island, CUNY.